Have you ever found yourself puzzled by how to draw certain things? Architecture is not only restricted to artists and the gifted. Emptyeasel.com aims to help you and teach you the necessary techniques. 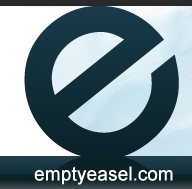 Emptyeasel is not an architecture or design site. 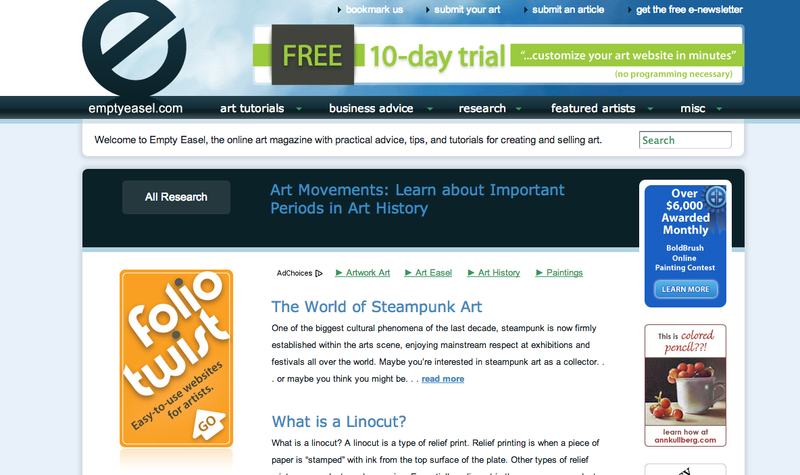 It is more like an art website but the content of the site is there to help design students. In this virtual design community all artists are welcome to learn and share techniques, as well as develop new forms of art. 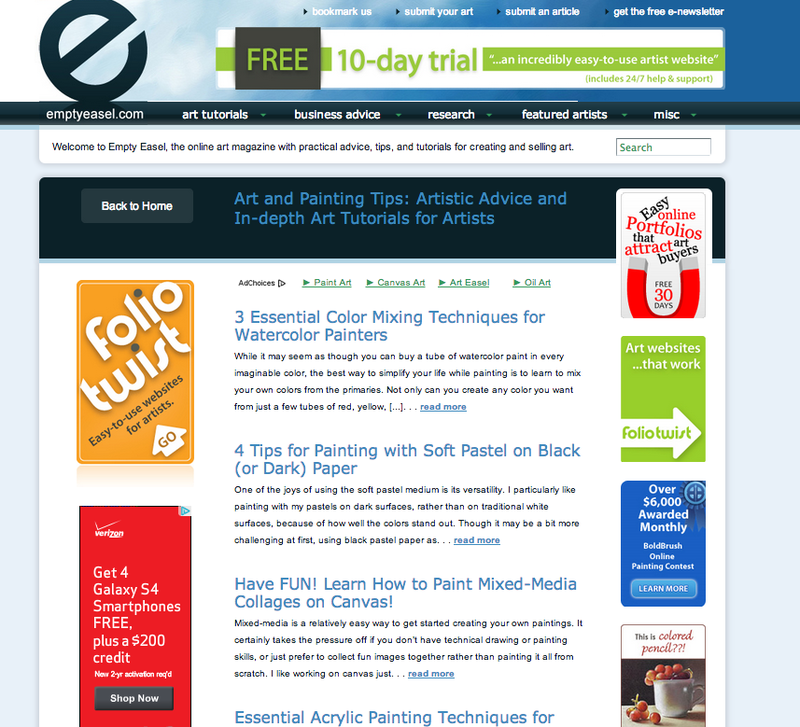 Emptyeasel is great because it is loaded with great art tutorials. One could learn many ways to graphically express themselves. It covers manual drawing to digital drawings. If you are interested in renderings or working on some awesome sketches for studio, these techniques can save time and help produce quality work. Another reason this website is great is the research part. It provides the reader with the history of art. I find that opportunity to get ahead or as an extra resource that we students could use in our courses at the BAC. 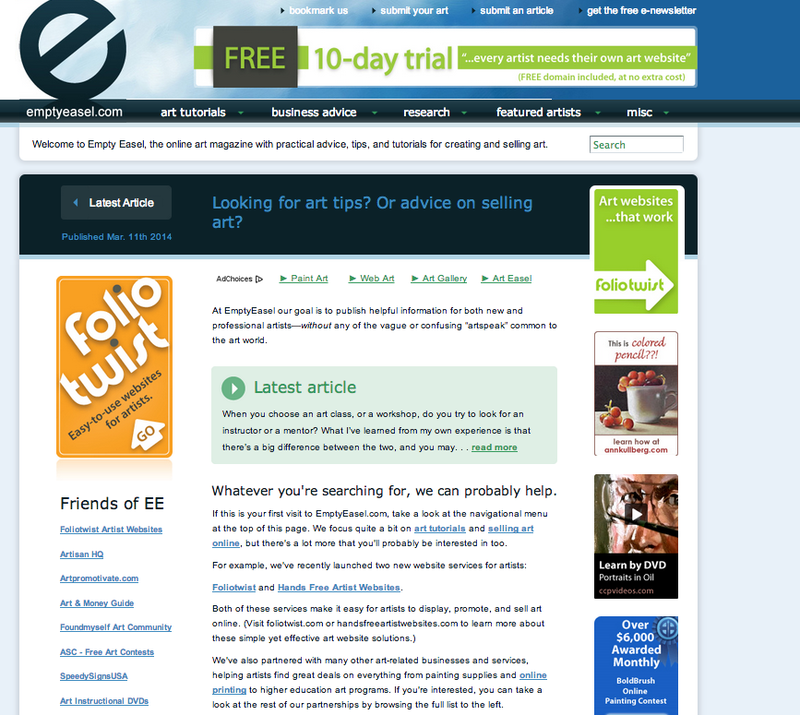 Due to this fact that the site covers a wide range of topics, it makes it easier to look into and learn anything that is connected to design. As design students it is encouraged to carry a sketchbook and to practice our drawing skills on a daily bases. With Emptyeasel we could do just that while having fun with it. We could master our graphics while obtaining and sharing valuable knowledge. It is only one click away, check it out and share it with your friends.